Fat LossScitec Muscle Army Fire Raid - 90 kaps. 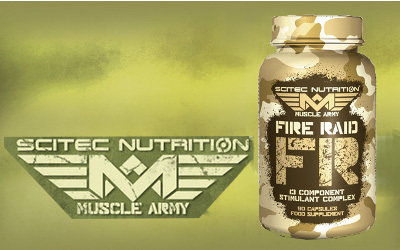 Scitec Muscle Army Fire Raid - 90 kaps. 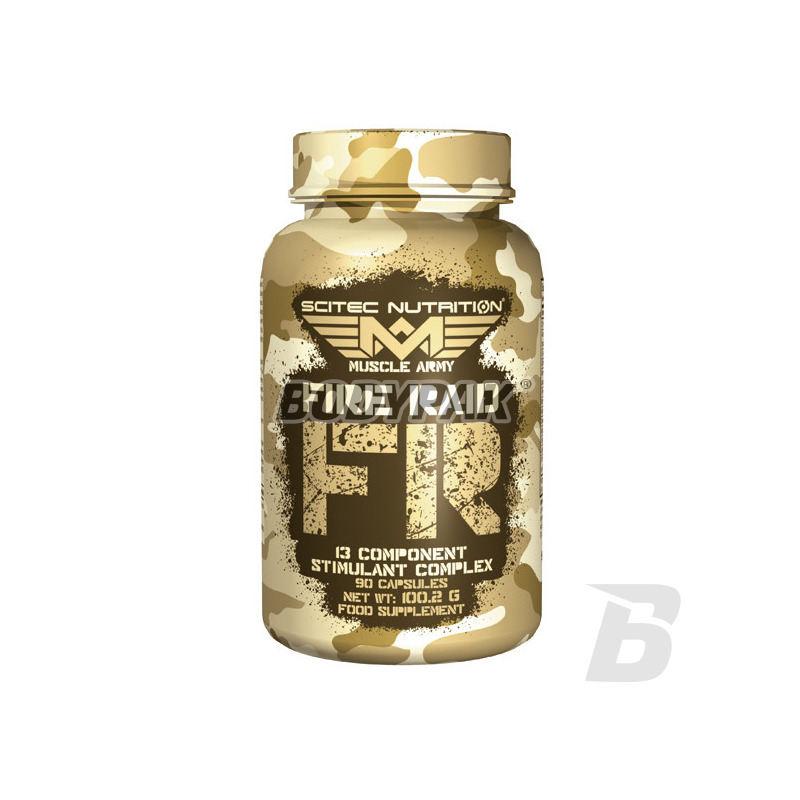 Muscle Army Fire Raid is a nutritional supplement consisting of 13 components of the organism adapting to strenuous exercise, among others, green tea extracts, citrus aurantium combined with caffeine. 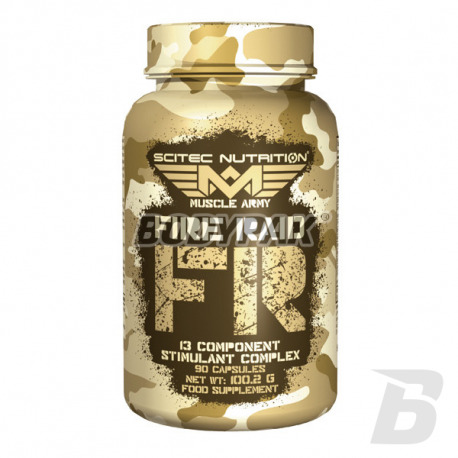 Muscle Army Fire Raid is a nutritional supplement consisting of 13 components of the organism adapting to strenuous exercise, among others, green tea extracts, citrus aurantium combined with caffeine. In addition, the action of the supplement Fire Raid was fortified with plant extracts. Muscle Army Fire Raid provides effective stimulant before workouts, adding strength, which translates into a long and intensive training in the gym, thanks to chromium and other substances regulates the body's metabolism and provides the proper level of glucose in the blood.